We can help you look ten years younger at The Park Practice in Glasgow. Our trained clinicians offer some of the most effective anti-wrinkle injections in Glasgow which remove or alleviate worry lines. Banish crow’s feet and frown furrows with anti-wrinkle treatments which visibly help to ease wrinkles. Our dermal filler treatments use industry-leading Juvederm, containing naturally occurring Hyaluronic Acid. These gentle Juvederm injections give natural-looking enhancement to your lips and mouth. Our dentists are trained to carry out all facial rejuvenation procedures in controlled conditions. Facial aging is associated with development of wrinkles and furrows on the face. Lines may develop as result of weakened dermal collagen. Botulism Toxin reversibly relaxes muscles so can be used to treat facial lines caused by action of muscles on the skin. 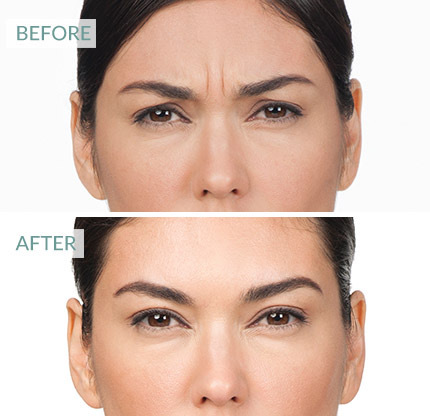 Frown lines have been shown to be especially receptive to treatment. Afterwards , overlying skin will be smooth and unwrinkled, while untreated muscles contract normally. Our dermal filler treatments use the Juvederm Ultra Range of gentle, naturally based Hyaluronic Acid fillers. This innovative dermal filler provides a long lasting lift to skin, easing wrinkles for up to a year. 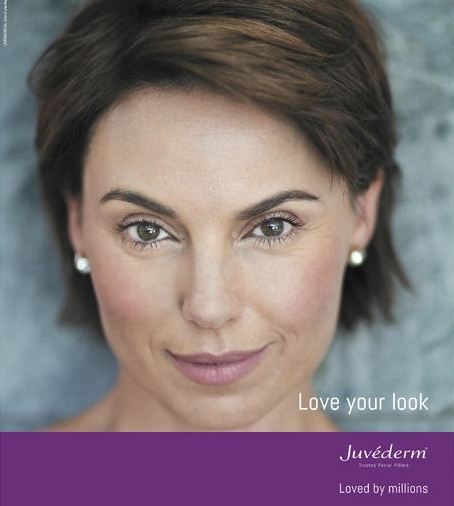 Containing the naturally occurring Hyaluronic Acid and Lidocaine to act as an anaesthetic, Juvederm is the gentle way to maintain and enhance your natural beauty. For facial rejuvenation, choose the Park Practice in Glasgow for a natural alternative to surgery.